Whether as part of a travel incentive or for a corporate event or educational trip, getting your delegates from A to B can be a logistical nightmare. Coordinating disparate teams to reach a single congregation point shouldn't be as difficult as it sometimes is. Fortunately, group flight management services are available to help you streamline your travel arrangements and make the most of every moment. The work of an effective group travel management company involves much more than booking and coordinating flights. Rather, this practice can also encompass accommodation sourcing, price and contract negotiations, full travel planning and logistics, duty of care, reporting, delegate registration, ground handling and ongoing travel support. Flights are a particularly complicated aspect of group travel, as every organisation has its own unique requirements. For this reason, it may seem simpler to arrange individual flights. However, when handling anywhere between 10 and 1,000 travellers, the benefits of group flight programs are undeniable. Group flight bookings keep your logistical considerations streamlined and support your bottom line. Group flights offer a vast range of benefits to support both your bottom line and strategic outcomes. Payment flexibility offers you the power to maintain full control over your total events and travel expenditure. With streamlined group travel bookings, you gain a centralised view of your total spend, assisting in accurate budget forecasting and management. Group flights also allow you to book ahead and pay later, with an average of two weeks before deposits are required and full settlement typically not due until one calendar month before the booking. It's not uncommon for travel requirements to change in the lead-up to a booking, especially when dealing with large groups. If delegates are not selected for travel, or any changes such as names and ticketing need to be made, there are deadline extensions exclusive to group travel. Furthermore, when group sizes change you will typically receive a percentage of the deposits for cancelled tickets towards the final payment. Your options are compared against all airlines to ensure fulfilment of your strategic and fiscal requirements. There are many offerings unique to groups and depending on the airline chosen. Perhaps the most enticing benefit is access to competitive industry airfare options. Group travel may grant access to cost-efficient bookings across all delegates. When choosing to work with an agency for your group travel management, you can rest assured your options are compared against all airlines to ensure fulfilment of your strategic and fiscal requirements. Group seating and pre-seating, ensuring delegates are seated together to strengthen relationships and simplify coordination. Unique itineraries, including multiple stops, departure points and separate side trips. Arranging group flights also provides the chance to complement your brand strategy. In large enough groups, some airlines may include branding packages which can help you produce a truly distinct travel experience for your delegates. Special on-board announcements are also common, with large groups being welcomed by the carrier. 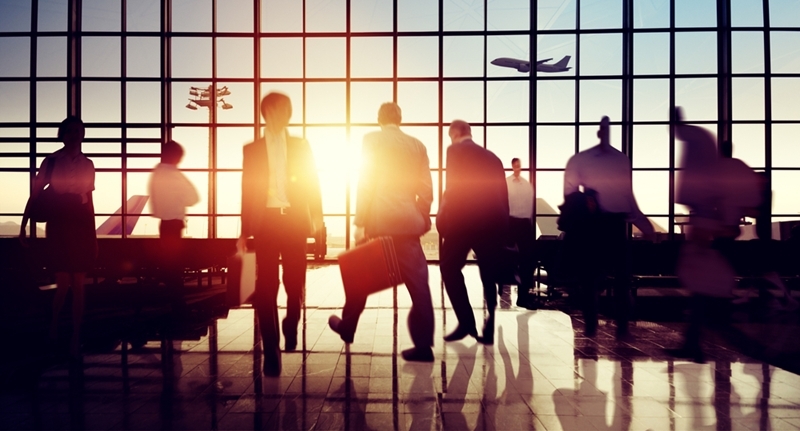 When coordinating travel for a team of high-end delegates, it's likely they'll have frequent flyer benefits which they'd prefer to make use of. Fortunately, many group travel programs allow the use of frequent flyer points in settling costs. On top of this, frequent flyers may still enjoy their usual benefits such as lounge access, upgrades and increased baggage allowance at their discretion. From airline bookings to chartered private flights, cievents can accommodate any group flight needs. Challenges can be easily overcome with the right strategic partnership. If you're looking to arrange group travel for corporate delegates, employees, education or special interest groups, look no further than cievents, the perfect extension to your team. We bring together the pieces of the puzzle that can complicate travel management to ensure you and your delegates receive a seamless, high-end experience. Our personalised service offerings grant the flexibility and peace of mind to allow you to focus on your strategic outcomes and not become bogged down by logistics. Delegate registration: With a dedicated registration site, secure payments and 24/7 reporting, coordinating your delegates becomes that much easier. Global buying power: As an internationally recognised agency, we leverage our extensive buying power to arrange competitive group travel itineraries. Dedicated care: Your Group Travel Manager will provide end-to-end support, forming a professional relationship you can rely on. We also offer pre- and post-travel management and 24/7 emergency assistance, so you're never on your own. Contemporary itineraries: With localised market knowledge across a global network of suppliers, we can arrange complete itineraries unique to your organisation, delegates and destinations. 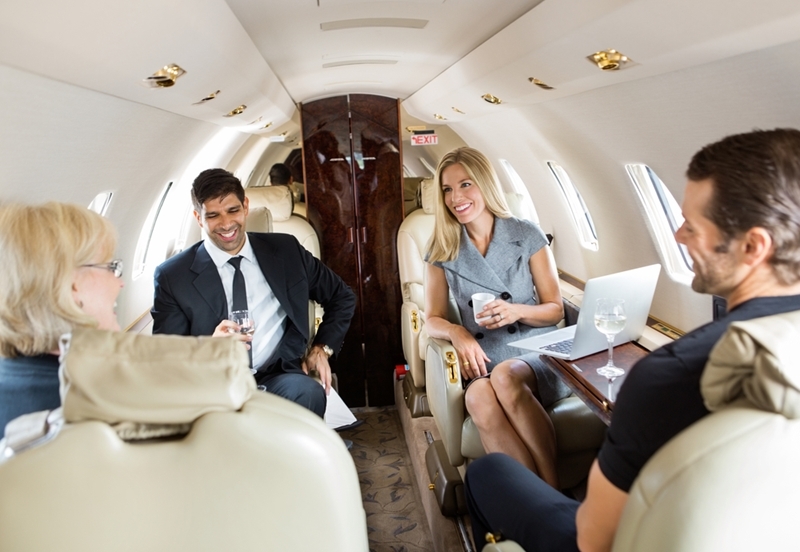 Flexible arrangements: We can charter private flights or arrange your group bookings and accommodation according to your timeline and budget, so you and your delegate can pay when appropriate. Consolidated reporting: To assist with budget management and reconciliation, corporate responsibility and duty of care. Innovative solutions: The status quo exists to be challenged. We design group travel experiences that go above and beyond our competitors to excite your delegates and exceed your strategic goals. Despite the many great reasons to choose group travel, here are some tips to be mindful of. For example, not all airlines provide the same benefits to travelling groups. Individuals within travel groups may not always be able to check-in online - however, major carriers are working towards changing this. With groups presenting large logistic commitments, airlines can also take up to 72 hours to enact any changes to your booking. It's also important to remember that group travel typically has a minimum head count - usually 10. This means attrition needs to be carefully managed to ensure your number of delegates doesn't fall below the minimum. Managing a high-end group flight experience requires expert market knowledge and experience in coordinating a diverse range of factors. The team at cievents are full equipped to adopt any aspect of your group air travel needs, whether for business or leisure, and ensure the best possible outcome. For more information about cievents' group air services, get in touch today.